After the appointment of Former University of the East Law Dean Amado Valdez as the new Chairman of SSS, pension hike is now back on the table. He is looking for the implementation of a more strict policy when it comes to the collection of monthly contribution on time. 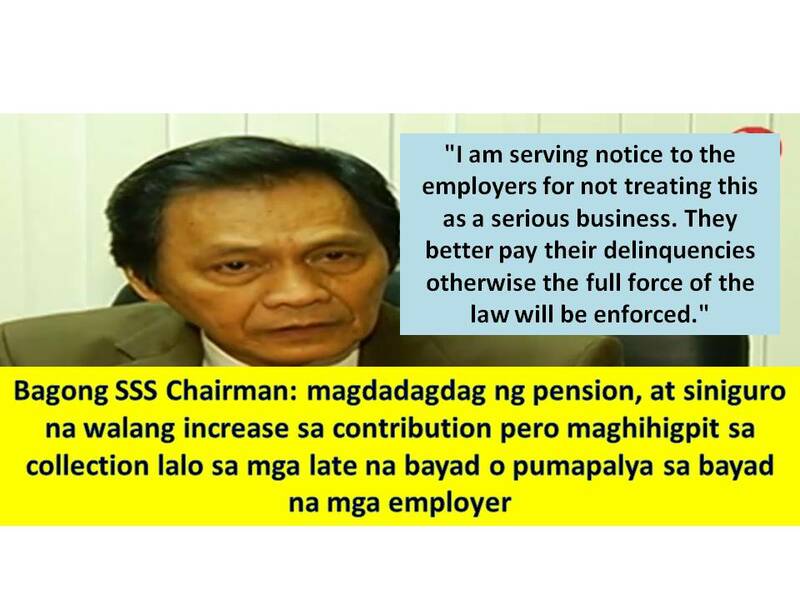 He said, "I am serving notice to the employers for not treating this as a serious business. They better pay their delinquencies otherwise the full force of the law will be enforced." 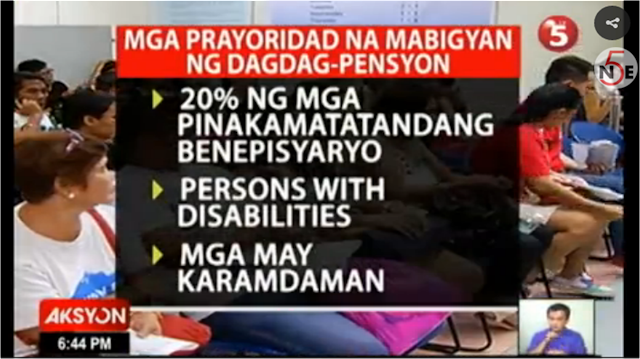 The former administration of Aquino vetoed the proposal for pension hike. According to SSS, the hike could incur a loss of P56 billion if they increase pension to P2,000. 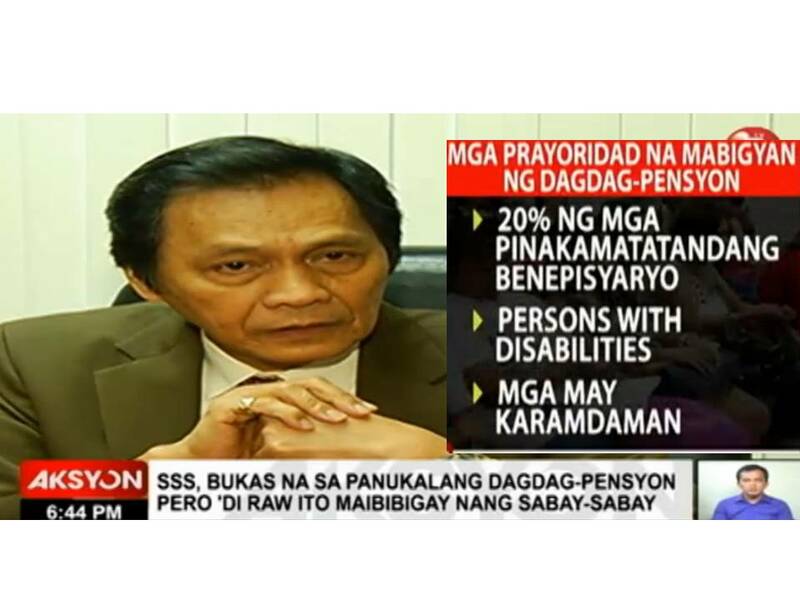 But the new SSS Chairman Valdez is confident that in order to implement the pension increase there is no need to increase the contribution of members. Instead he is looking for the implementation of a more strict policy when it comes to the collection of monthly contribution on time. He said, "I am serving notice to the employers for not treating this as a serious business. They better pay their delinquencies otherwise the full force of the law will be enforced." He added, that he wanted this to become part of Christmas package but this might be doable only by January or February.